This week we interview the "Official Photographer" of the Iditarod, Jeff Schultz. 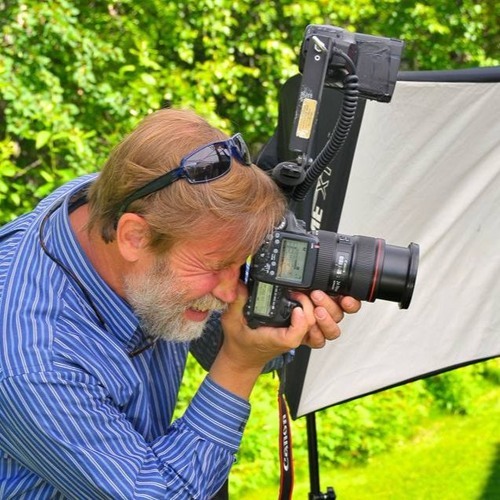 Jeff has been taking pictures for the Iditarod for 38 years. He talks with us about what got him interested in photography and what it is like taking pictures out on the trail.